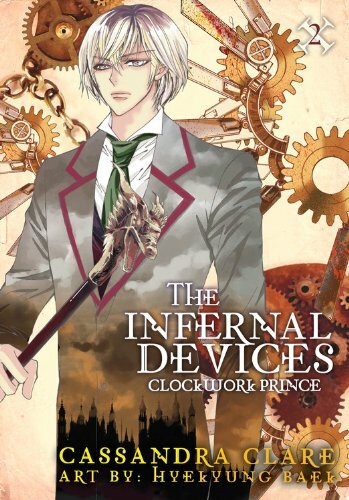 The second installment of The Infernal Devices manga from Yen Press — Clockwork Prince — is now available. You can order it online at Amazon or check your local comics store. Can’t wait to get this! !